Worcester County Department of Recreation & Parks is proud to offer a variety of Youth and Adult programs including After School Programs, Toddler activities, Youth & Adult sports, Adult Drop-In programs and Summer Day Camps. Please continue to check back and see what we have to offer. 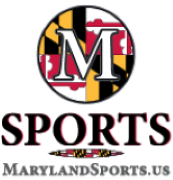 For all youth recreational leagues and programs, emphasis is placed on skill development, participation, sportsmanship, and most of all, kids having fun! Activities are designed for pure enjoyment and skill development. 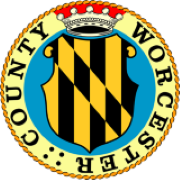 At the Worcester County Department of Recreation & Parks emphasis is placed on participation and positive sportsmanship. Worcester County Department of Recreation & Parks is excited to offer both Before and After care for children during the school year. We are happy we are able to provide this service! In a fun and safe environment, your child will enjoy their time spent at the Worcester County Recreation Center. We are excited to be offering our Motorcoach Tour program. Come on out and join us on some fun-filled, family friendly, day trips!